Last weekend’s moving forward of the clocks in most of North America brings about some changes in Shortwave Radiogram broadcast times effective today and tomorrow. The WINB DRM transmitter on 13755 stays with UTC, so the Friday 1500 UTC DRM broadcast is one hour later by local time in North America. On the other hand, the WINB analog transmitter on 9265 kHz stays with local time in Pennsylvania. 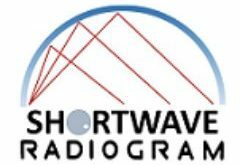 So Shortwave Radiogram remains at 10:30 pm Friday Eastern time but changes to 0230 UTC (Saturday). The WRMI transmitters used by Shortwave Radiogram stay with UTC, so the show will be heard one hour later by local time in North America, starting today at 4:30 pm EDT (2030 UTC) on 7780 kHz. Space Line Bulgaria also stays with UTC. See the schedule below. Shortwave Radiogram this weekend is in the usual MFSK32 and MFSK64, with ten images, most colorful, one with interesting black-and-white shapes. Slow Scan Radio transmits SSTV images and text modes Saturdays at 1300-1330 UTC on 6070 kHz and 7440 kHz via Channel 292 in Germany — according to the latest schedule information I have. The website is http://www.slowscanradio.com. Reception reports to x@xdv.me. The Mighty KBC transmits to Europe Saturdays at 1300-1400 UTC on 11600 kHz from Bulgaria, with the minute of MFSK at about 1330 UTC (if you are outside of Europe, listen via websdr.ewi.utwente.nl:8901/ ). And to North America Sundays at 0000-0200 UTC (Saturday 8-10 pm EDT) on 5960 kHz, via Germany. The minute of MFSK is at about 0130 UTC. Reports to Eric: themightykbc@gmail.com . See also http://www.kbcradio.eu/ and https://www.facebook.com/TheMightyKbc/. “This is a Music Show” is the newest addition to digital modes via analog shortwave. 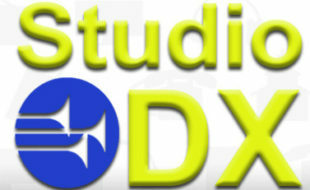 Most of the show is a music show, but the host transmits some MFSK text and image near the end of the broadcast. It’s transmitted on WRMI, 5850 kHz, Thursday 0100-0200 UTC (Wednesday evening in the Americas). Also look for a waterfall ID at the beginning of the show. New York and Pennsylvania NBEMS nets. 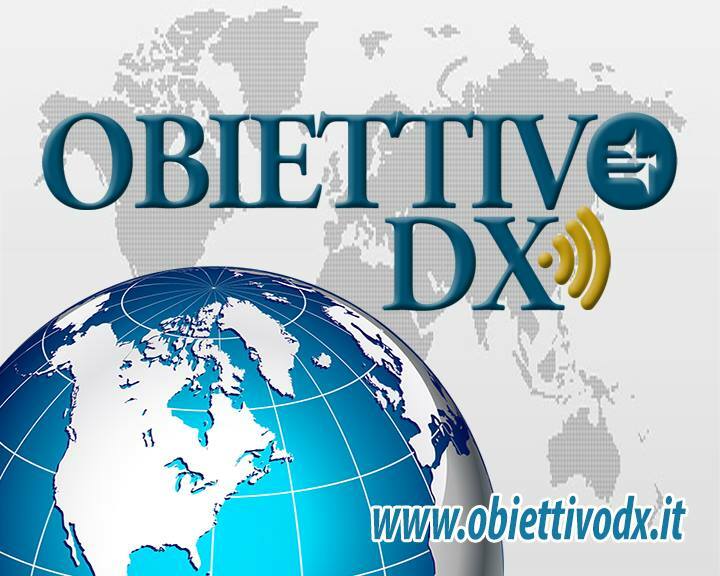 Most weekends, as KD9XB, I check in to the New York NBEMS (Narrow Band Emergency Messaging Software) net Saturday at 1200 UTC (8 am EDT) on 3584 kHz USB, and the Pennsylvania NBEMS net Sunday at 1200 UTC (8 am EDT, out-of-state check-ins starting at 7:30 am) on 3583 kHz USB. Check-ins are in Thor 22, and messages are in MFSK32. Messages usually use the Flmsg add-on to Fldigi. 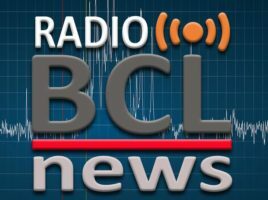 If you are a radio amateur in eastern North America, feel free to check in. Outside the region, use an SDR in the eastern USA to tune in and decode. You do not need Flmsg to check in, and most of the messages can be read without Flmsg. If you can decode the net, send me an email to radiogram@verizon.net , or tweet to @SWRadiogram , and I will let them know you are tuned in.